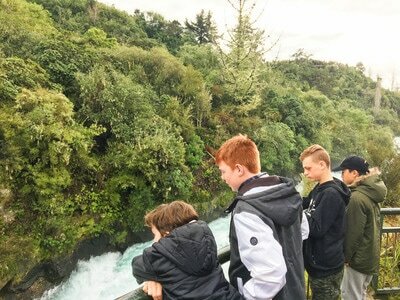 Operation SNOW CAPS was a unit camp based out of Ohakune. 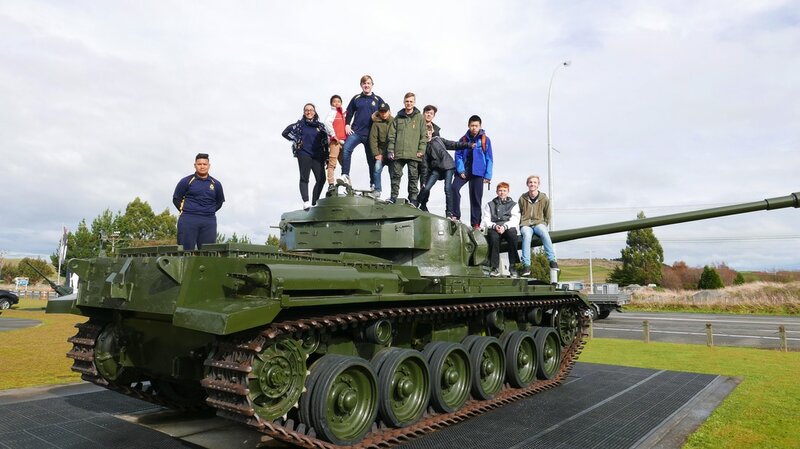 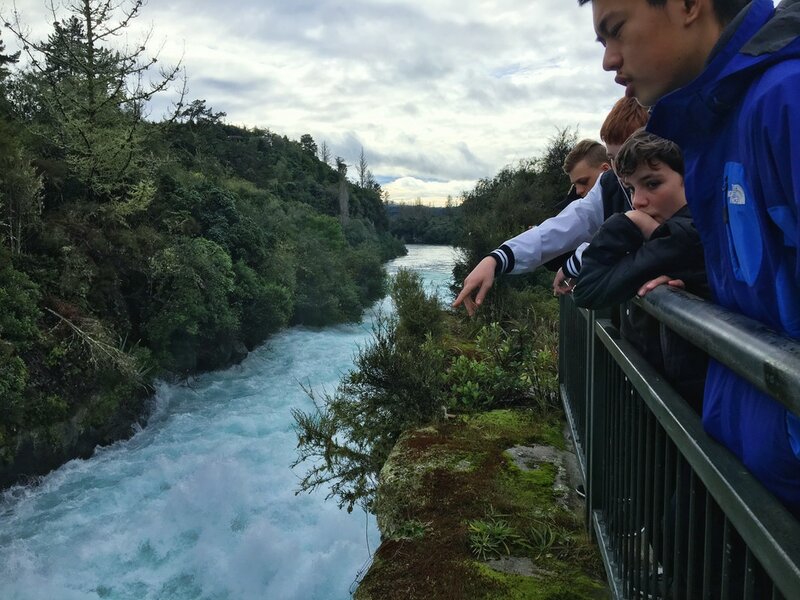 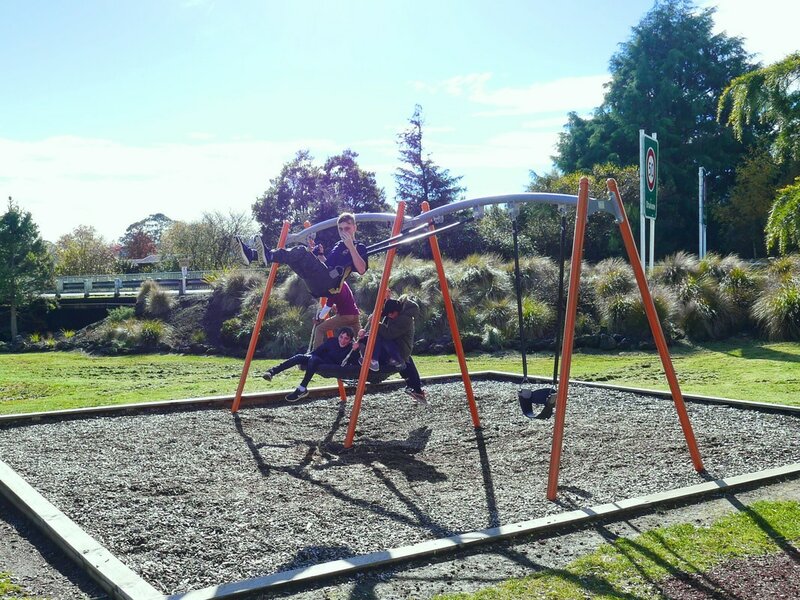 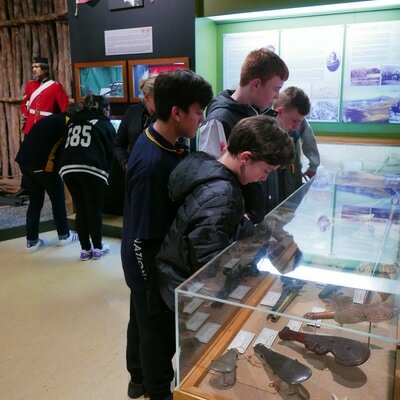 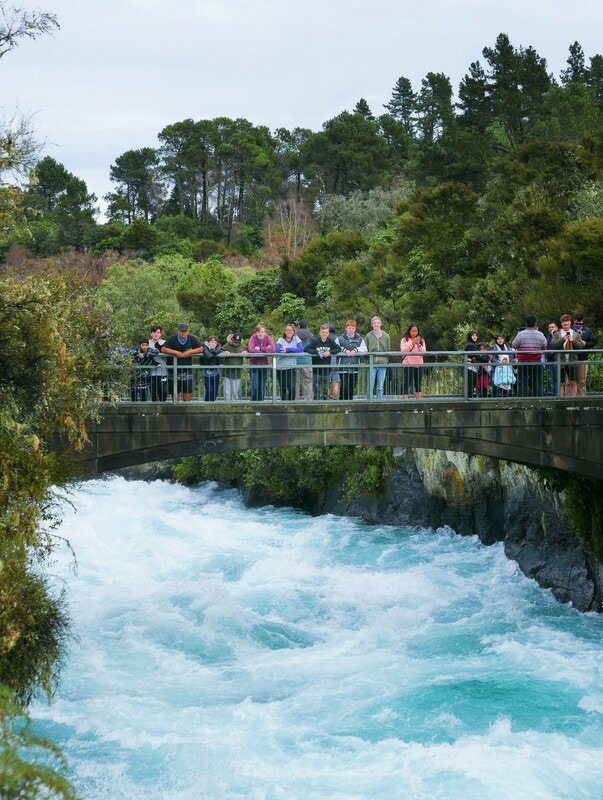 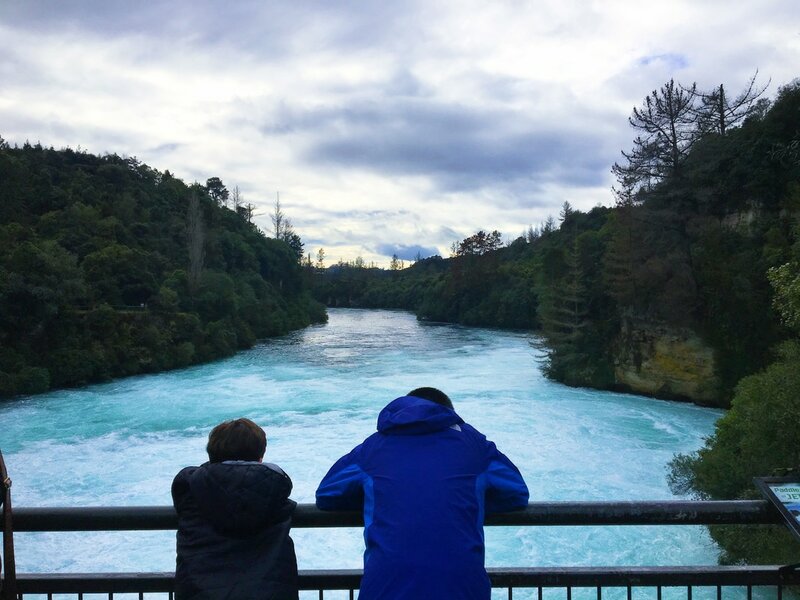 The cadets participated in many activities, including: a visit to the Army Museum, a two hour walk, playing with some snow, and a quick visit to Huka Falls. 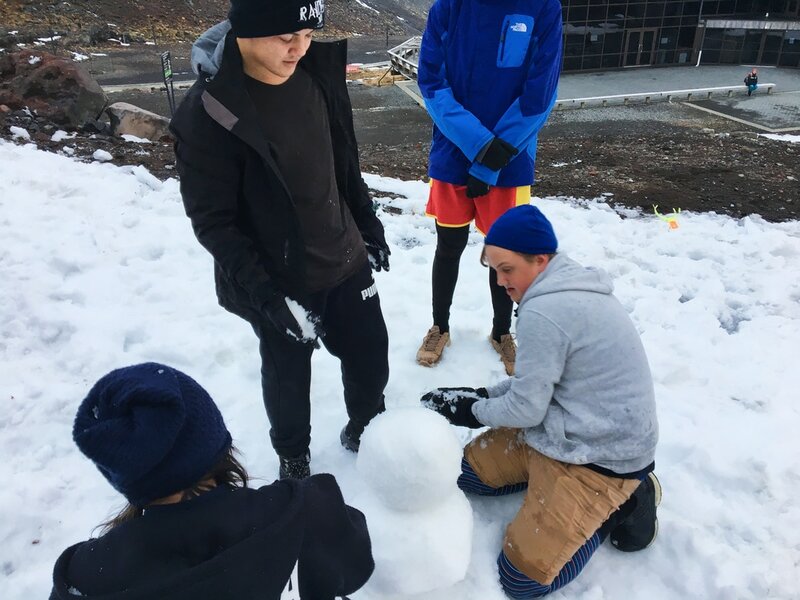 The cadets stayed with the ﻿Central Area Sea Cadet units﻿ from Wellington, Whanganui, & Levin (TS Amokura, TS Calliope, TS Tamatoa, TS Taupo, & TS Tutira), and spent an evening talking, and playing games with them. 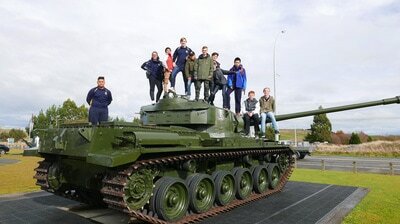 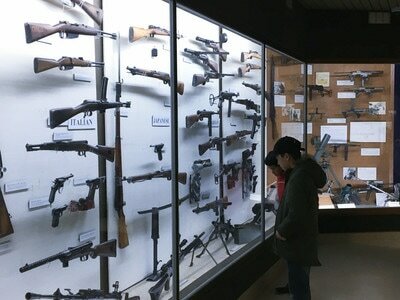 The first activity of Operation SNOW CAPS was a visit to the Queen Elizabeth II Army Museum. 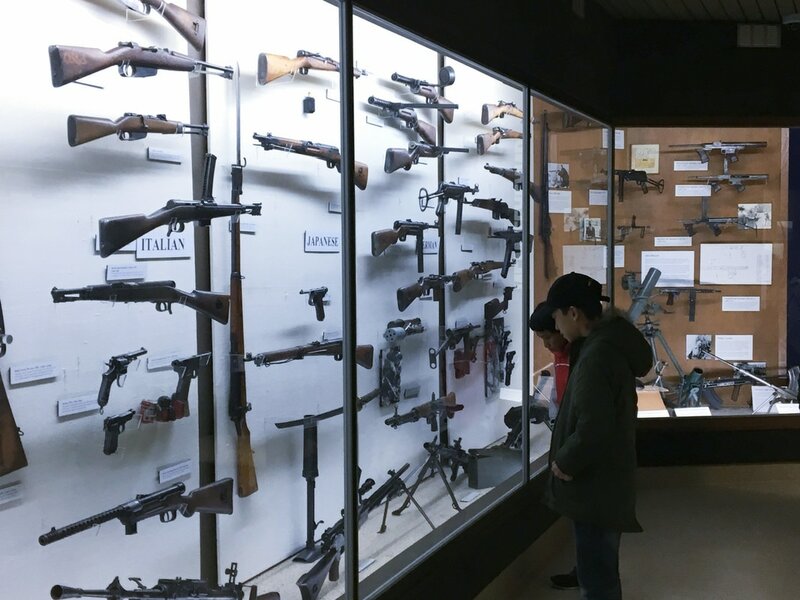 The cadets saw figures, medals, army and naval vehicles, as well as weapons in the museum. 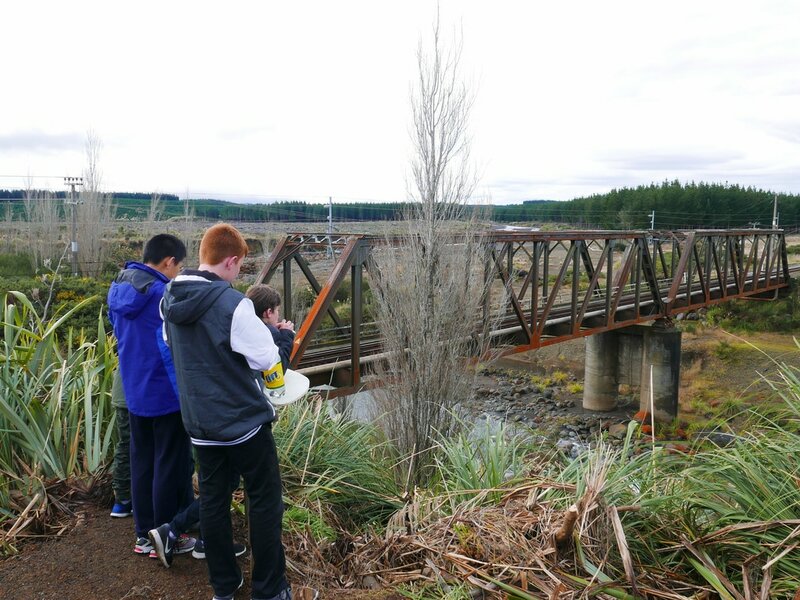 After the Army Museum, the cadets visited the Tangiwai train wreck site. 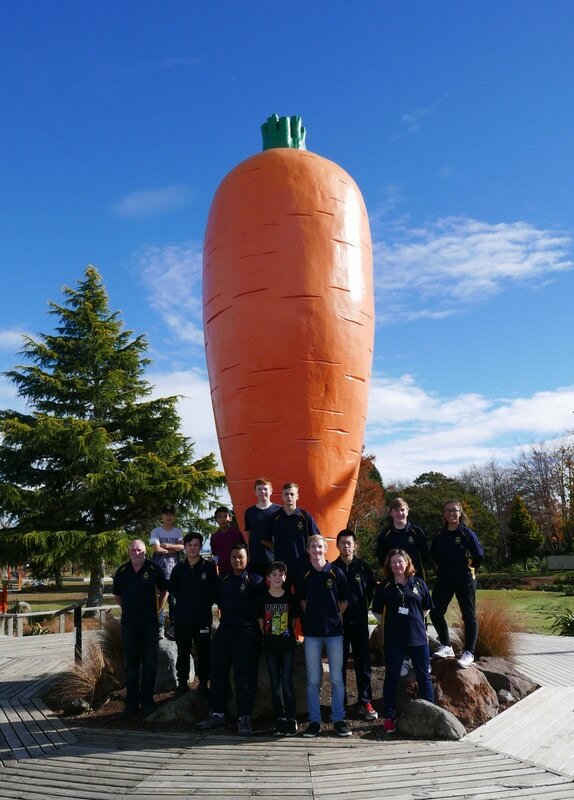 Before lunch the cadets took an obilgatory photo with the Ohakune Carrot. 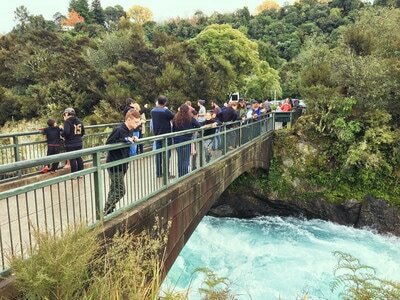 After a quick lunch, the cadets walked along the Waitonga Falls track. 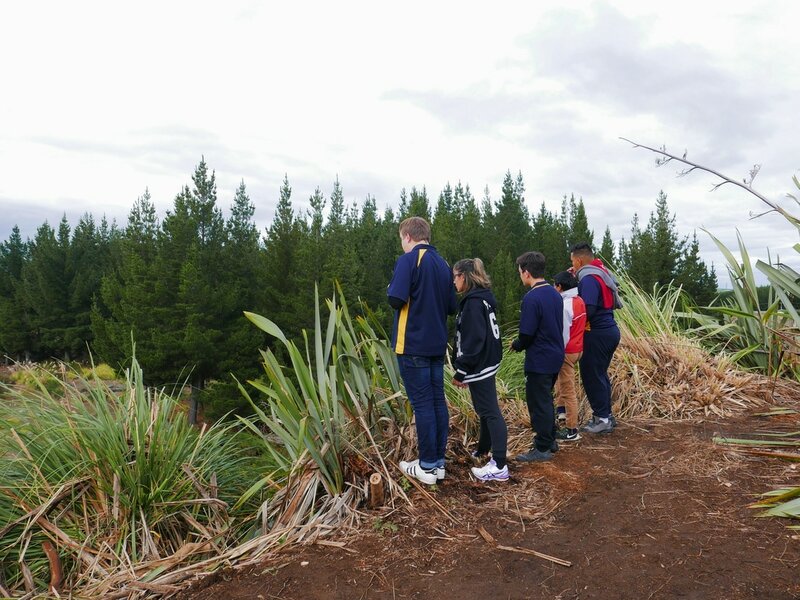 On completion of the Waitonga Fall track, the cadets were driven up the mountain road to see some snow. 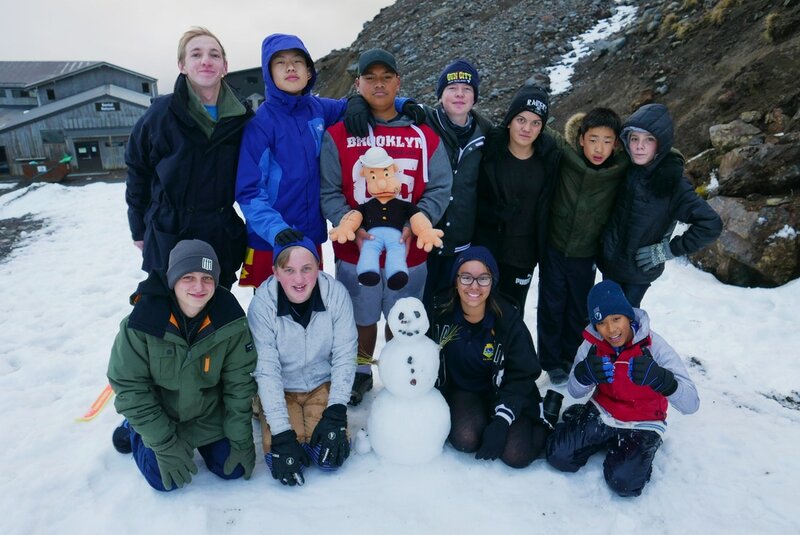 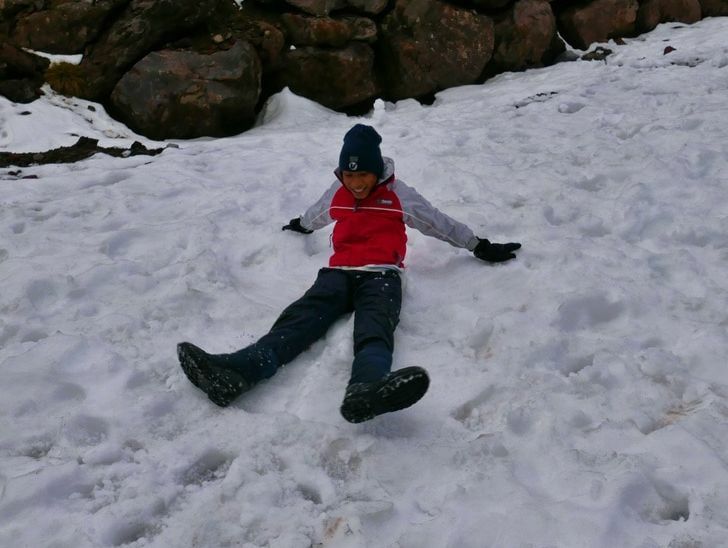 The cadet thoroughly enjoyed the snow, and they had snow fights, and made snow angels & snowmen. 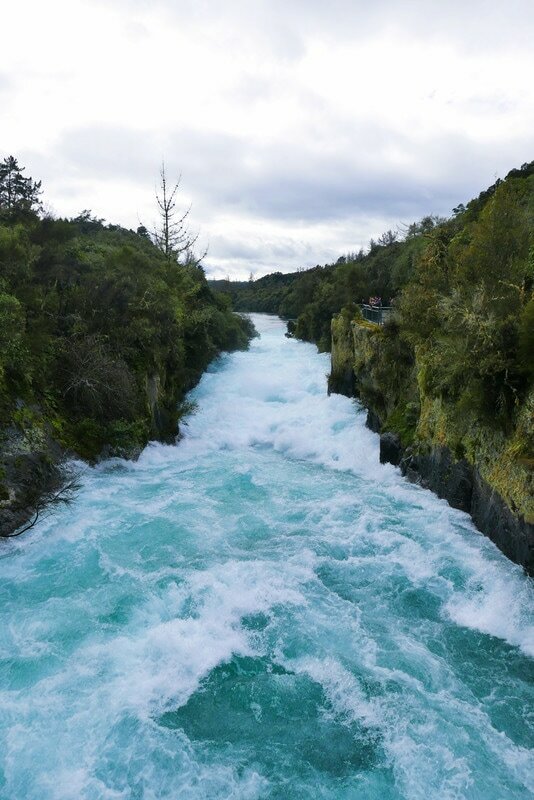 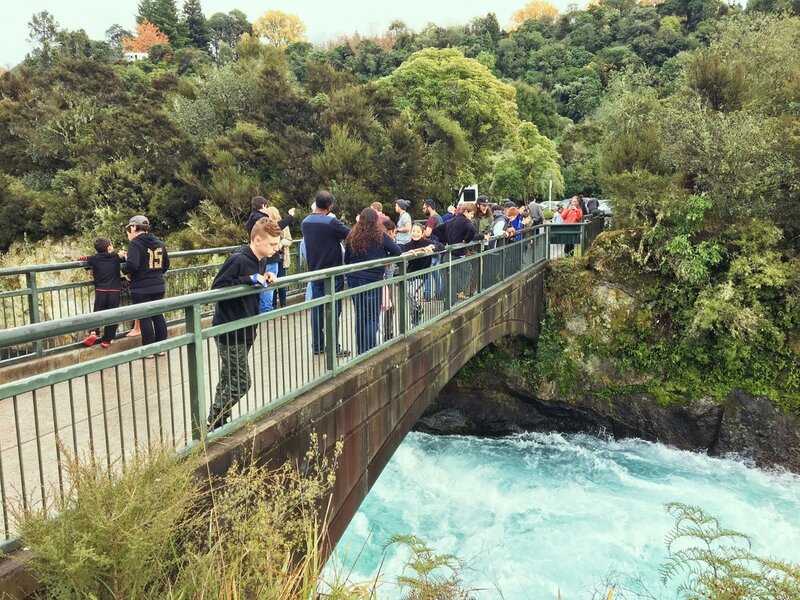 On route back to Auckland, the cadets stopped off at Huka Falls. 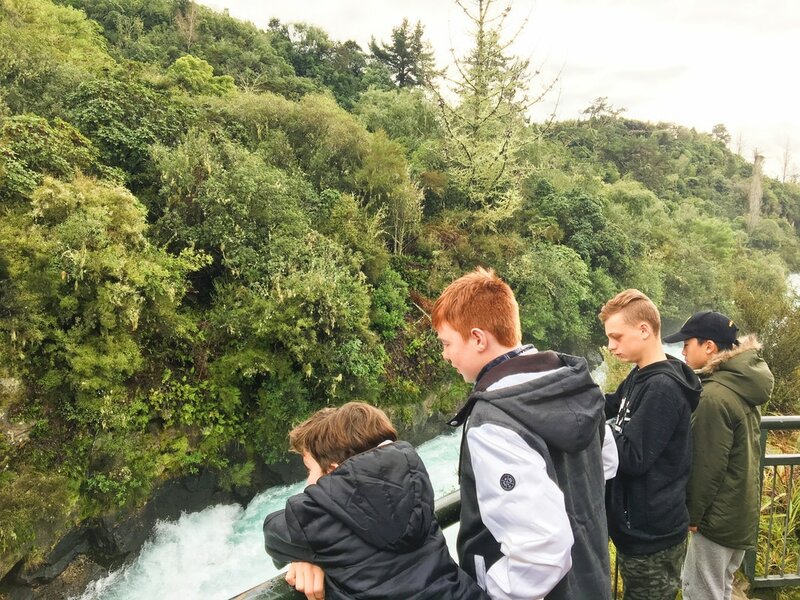 The cadets were amazed at the amount of water that passes through the falls.